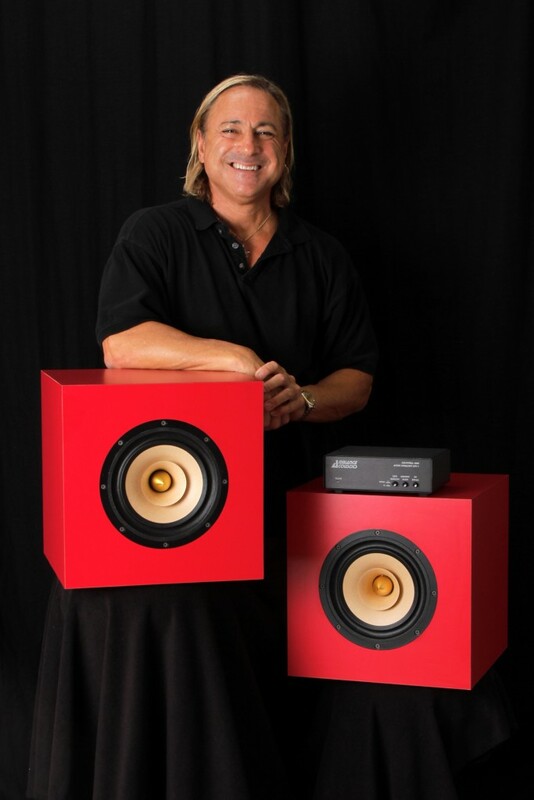 Ambiance Acoustics was founded in 1994 by Robert J. Salvi in San Diego, CA. For Salvi, the audio affliction started early at age 13 when he received his first “separates” stereo system made by Fisher. Over time, it escalated to better and better equipment and eventually, a penchant for modifying the equipment. Finally in 1994, Salvi began designing his own loudspeakers…with a twist. The systems employ full-range drivers and outboard equalization. Wanting the best, he enlisted the services of John Murphy at trueaudio.com to design a flexible, compact and transparent platform to contour the sound of Salvi’s Cube designs. Hence, the EQC-1 Active Equalizer. This labor of love has culminated in loudspeaker systems that capture the essence of an original event and translate it into an immersive sonic experience. Note: Product reviews with *** were performed with the first release California Cube, not the California Cube (rev.II).